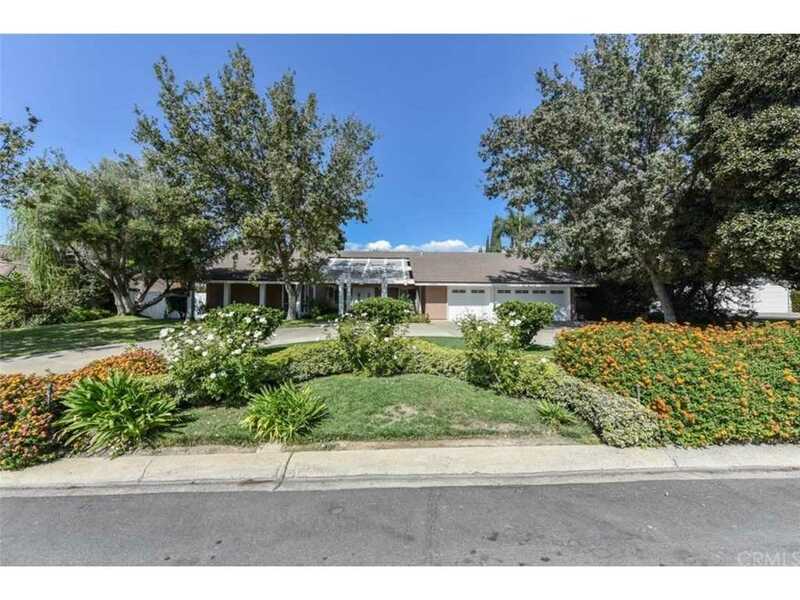 This Ranch Style Home perfectly oriented on a large lot is truly a hidden jewel in the Villa Park Community. It's a single story home with large living spaces that have been remodeled and updated, to include new kitchen, and bathrooms, with stone and wood flooring flooring throughout the house.It opens up to a generous backyard with pool,spa,fire pit conversation area and plenty of grounds to enjoy with your guests. It boasts a large circular driveway with spacious three car garage with built-in cabinetry,storage lockers, and work bench, and coated with a stain resistant garage floor epoxy.Around the block you find one of the Villa Parks hidden jewels;Villa Park High School, adjacent to the high school are banks,boutiques,Ralph Supermarket and restaurants,all within walking distance. 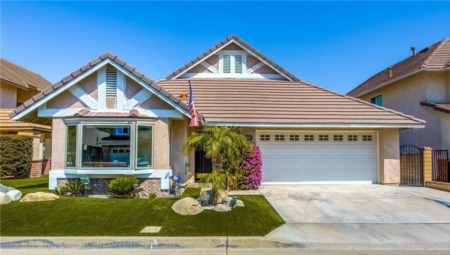 Located on a quiet cul-de-sac at the entry to Villa Park makes access to the freeway a mere one and a half miles. Please make 18491 Durfee Circle a must to see before you decide to buy. Lot Size: 0.45 Acres / 19760 Sq. Ft.
SchoolsClick map icons below to view information for schools near 18491 Durfee Circle Villa Park, CA 92861. Listing provided courtesy of Grace Lapena, Zutila, Inc..